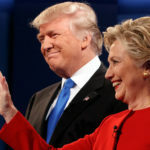 I was seventy six years old during the battle of the presidency between Donald Trump and Hillary Clinton – two very flawed candidates who left the country having to make a choice when voting for the President of the United States. 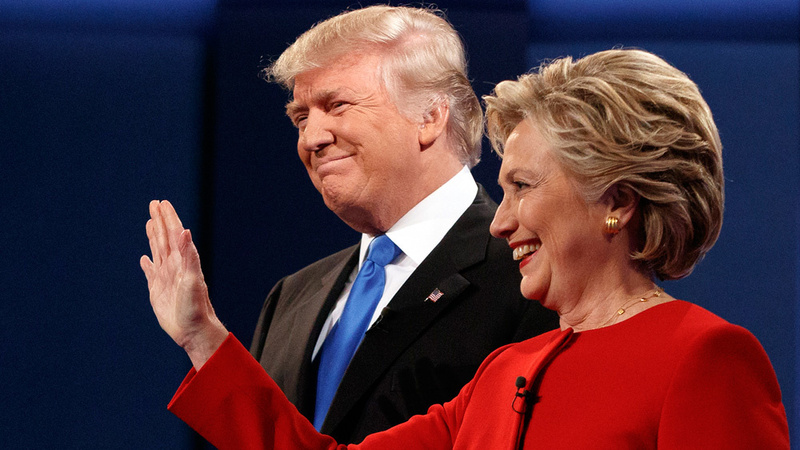 One thing I can say for sure, no matter which of these two candidates win, the country will have a Septuagenarian serving as their president. Our parents went through an election similar to the election of 2016 when the Chicago Tribune headline read: “Dewey Defeats Truman” It was an incorrect banner headline on the front page of the Chicago Daily Tribune on November 3, 1948, the day after incumbent United States President, Harry S. Truman, won an upset victory over Republican challenger and Governor of New York, Thomas E. Dewey, in the 1948 presidential election. I was 8 years old at this time and I can still remember my parents’ disappointment when they found out that Dewey did, in fact, lose that election.